According to the World Cancer Research Fund, about 20 percent of all cancers diagnosed in the U.S. are related to obesity, physical inactivity, excess alcohol consumption or poor nutrition. At Moncrief Cancer Institute, you can learn how to adopt a healthier lifestyle – even if you have already had cancer. Healthy meals can taste great – just ask one of our dietitians, who offer nutrition counseling and free, hands-on cooking classes. Our professionals meet one-on-one with cancer survivors, sharing tips that make people feel better and reduce the risk of cancer coming back. They also help patients gain more energy during chemotherapy and other treatments. We even offer a “Good Eating Guide for Cancer Patients” that’s packed with useful tips, ways to relieve common symptoms during treatment, recipes for delicious shakes and much more. Find out more about our nutritional services. To speak with a dietitian or to sign up for one of our nutrition classes check our Event Calendar or call 817.288.9800. Exercise is a proven way to lower your risk of cancer, but before starting any exercise program, obtain a doctor’s permission first. Once you’ve been cleared for exercise, we recommend that you choose an activity you enjoy. Walking is a great way to start – especially if you haven’t exercised in a while. Wear a pedometer (or use a mobile app on your phone) and set a goal of 10,000 steps a day – about 5 miles – as you go about your daily activities. We can help you develop an exercise program that’s ideal for your fitness level. We offer one-on-one consultations and sessions with a specialized fitness trainer for cancer patients and survivors. Find out more about our fitness programs. It’s a fact: smoking is the single most preventable cause of cancer. Moncrief Cancer Institute offers an eight-week program to help you quit cigarettes or other types of tobacco. The program has three parts: individual support sessions, medication to help you quit and an education and support group. Get the details about our Smoking Cessation Program by calling Jana Grimsley, RN, at 817.288.9799. 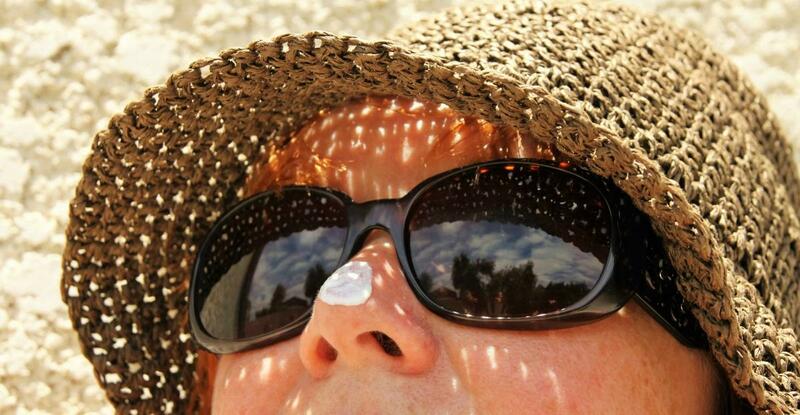 • Avoid direct sun exposure as much as possible during peak UV radiation hours between 10:30 a.m. and 3:30 p.m.